How do you do it? 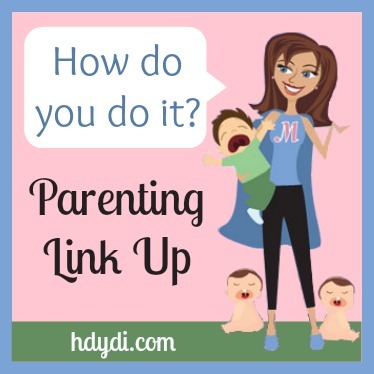 Parenting Link Up #11 | How Do You Do It? Also, starting this week, ldskatelyn of What’s up Fagans? 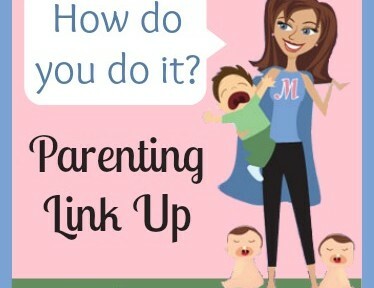 is going to co-host the link party on her blog as well. 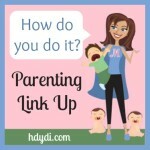 She’s been managing the link party here, and we’ve decided to spread the party over two blogs so that even more great parenting advice can be shared with both of our readers. 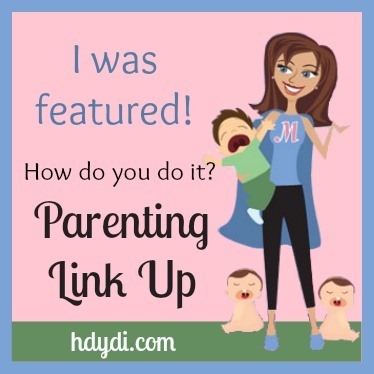 We had some great posts this last week! Here are three of our favorites, but know that I read each of them and enjoyed everyone’s posts. Don’t forget to click around and explore some great new blogs! 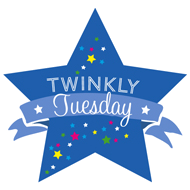 Our newest contributor Mari of The Triple(t) Threat shares what a day in the life of baby triplets really looks like… and it’s exhausting. Mercedes of Project Procrastinot shares Secret to Getting More Done, although advises that we use it sparingly. 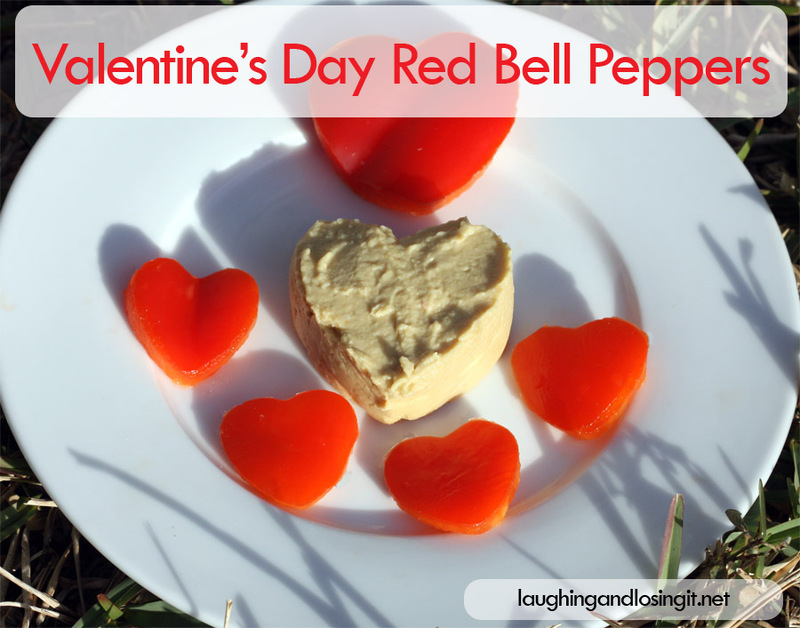 Valentine’s Day is next week and Laughing and Losing It is boycotting sugar and presents a fun way of celebrating the Holiday with a heart-healthy treat. 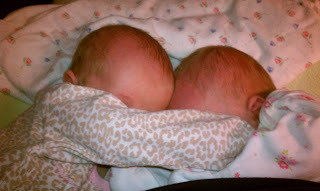 Christina of My Twin Ladybugs shares her trials and triumphs of breastfeeding her twins for 11 months. She had a rough go of it, but presents some encouraging advice, telling others they can do it! *Also, Mercedes has written a book about how to breastfeed twins! Make sure to check out both posts if you need some encouragement and inspiration.